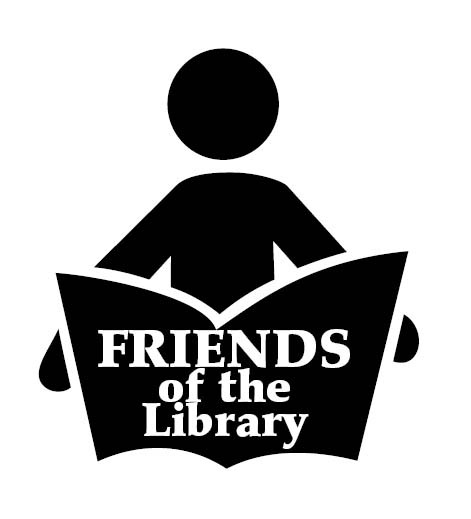 The Friends of Opp Public Library is a 501(c)3 non-profit charitable organization. 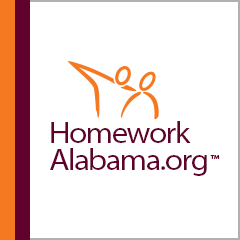 Any and all donations, gifts, and endowments we receive are tax-deductible. Or you may make a donation in any amount you choose. If you can't make a donation, you can help us out in other ways. Call and let us know what your talents are, and we will gladly use your help, Friend! Any questions or you want to help, please call or email us today!